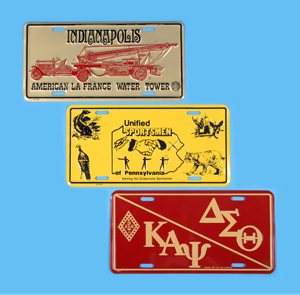 A custom patch is an affordable and fast way to professional impression on your customers. 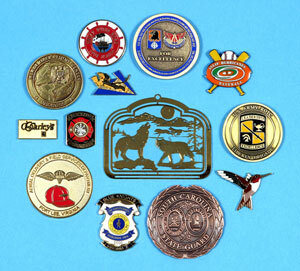 Eastern Emblem is a leading supplier for custom made embroidered patches. and many other groups and organizations. 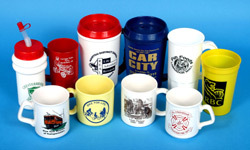 From custom patches for your Boy Scout Troop, Police Department, or Fire Department to awards, signs and mugs, Eastern Emblem can provide your organization, business or sports program with the quality products you are looking for. © Eastern Emblem Mfg. Corp.
Eastern Emblem has been in business for over 50 years, and in that time they have dedicated themselves to the art and science of making the most perfect custom embroidered patches. 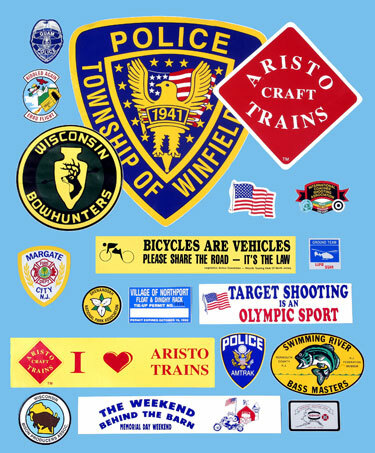 Not only do we offer patch design and making, but also we make custom hats, promotions, shirts, pins, badges, Boy Scout Scarves, and so much more. Where to Turn For Your Boy Scout Needs? 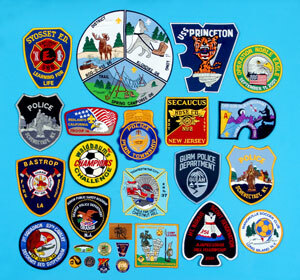 If you are in the market for custom embroidered patches then you should look no further than Eastern Emblem. I ordered a set of custom embroidered patches for my band to sell, and we got those patches from Eastern Emblem. My band mates and I are sort of perfectionists, and Eastern Emblem ensured us that we would get the best patches possible. I am excited to sell the patches at our next show. Getting custom scout patches can help your troop look distinguishable from the other local troops. 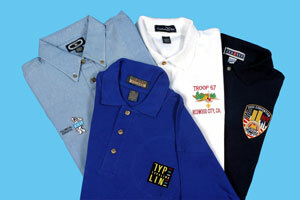 To often people go through the Boy Scout catalog to get patches, but they can get better patches from Eastern Emblem. They have talented artist helped me design the perfect patches. 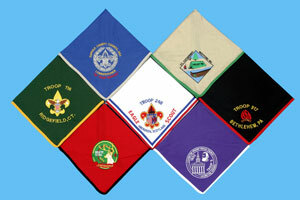 If you need great scout patches then call Eastern Emblem like me. I just recently bought custom embroidered patches for my daughter’s soccer team. 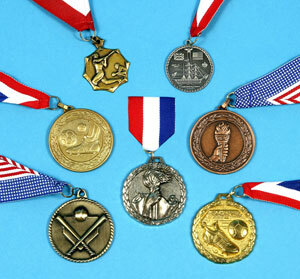 They are really great, and I am excited to have them handed out at their next tournament. Eastern Emblem made ordering patches so simple, and even more than that the patches I got look incredible. Getting custom embroidered patches can really look and feel amazing, but if you go with a bad company then you will hate them. I recently worked with Eastern Emblem, and now I have a place to call for any an all of my custom embroidering needs. I sell patches with my record store’s logo on it, and Eastern Emblem helps to make that possible. 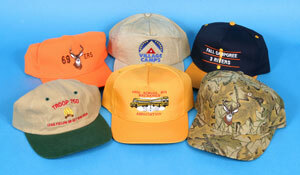 If you need custom embroidered patches then call Eastern Emblem today. We can take your custom logo and turn it into a great looking embroidered patch. 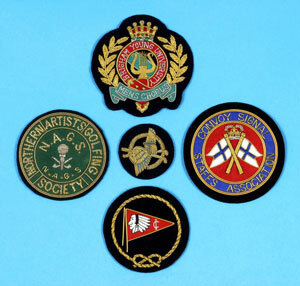 Eastern Emblem has been producing custom made embroidered patches since 1960 so you can be confident that your design will be accurately reproduced in embroidery.